For the select few who own the current and previous generation of AMD graphics cards, then this is something to really look forward too. DICE have announce at CES 2014 that a patch for Battlefield 4 will be arriving this month to open up support for the new Mantle API by AMD. For all those who are wondering, what is Mantle? Well quickly, it's a low level API that runs much more effeciently by using less draw calls to the CPU while processing. In the video below, while it isn't a direct comparision between the Direct X 11 API and Mantle, They demonstrate Battlefield 4 running on the Mantle for the very first time. 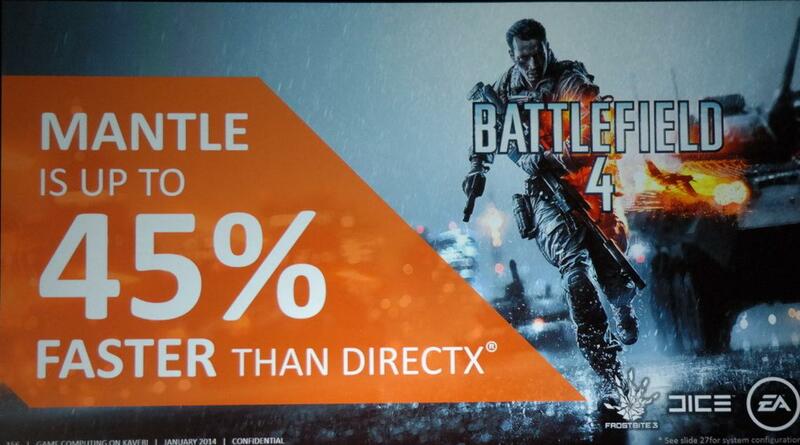 AMD claim that Battlefield 4 runs up to a quite substantial 45% over Direct X. If AMD's numbers are correct, people running older generation of CPU's will benefit off this extra performance boost from the more CPU taxing Direct X 11 API. Check the video out below, Battlefield 4 running, using the Mantle API for the very first time, at CES 2014. Mantle will be available on Windows 7, love. There was a thing I heard about called Free-sync, pretty sure it is different to G-sync but not sure how and it was AMD supported. Yeah I heard about it from CES 2014 coverage. Didnt really get much explaining in the video but it looked ok.
Dunno if the screen needs to have hardware to enable it or if it is just software only. Apparently open sync is only for laptops and is advertised as a power saving feature. Be apart of our community. Register today! Get Extra Benefits! Donate Now! Want Extra benefits? Donate to get AWGN Premium! Get social this game! 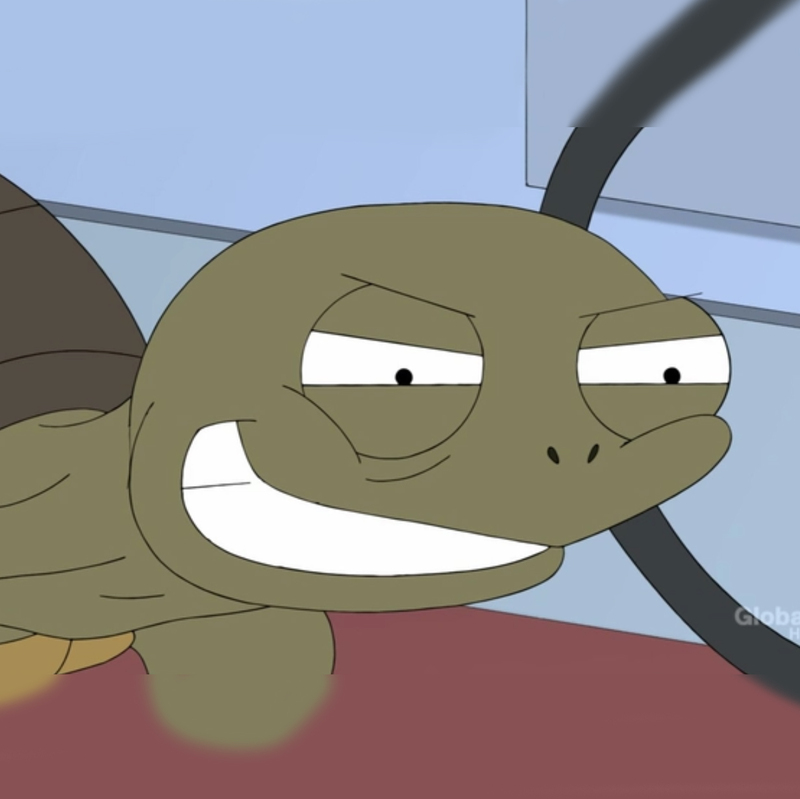 Join our Official Teamspeak.